Speaking in the parliament (Majlis) on Sunday morning, foreign minister Mohammad Javad Zarif emphasized that US sanctions against Iran will definitely be defeated, but it will require a collective effort by all the people. 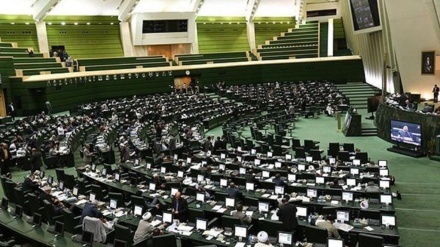 Iran news/ According to an Iran Press report, Speaking at the Iranian parliament on Sunday, in a heated debate about combating financing of terrorism (CFT) Zarif said: "Just as the leader of the Islamic revolution recently mentioned, we have overcome the sanctions, and thus we have defeated the United States. 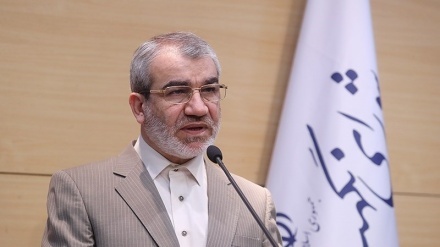 We have defeated the Americans on numerous occasions in the past, because of the steadfast resilience of the Iranian people, and this time round we will also defeat them". Zarif pointedly added: "Overcoming the sanctions requires an effort by every Iranian, and we must always put our national interests ahead of factional or party political considerations. 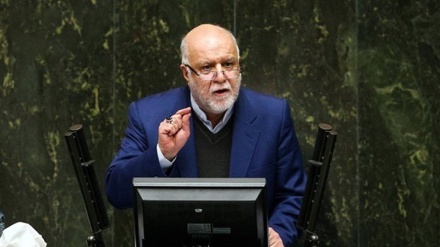 Addressing MPs Zarif said: "The extent of America's isolation became clear over the past two weeks in New York, at the UN general assembly meeting. 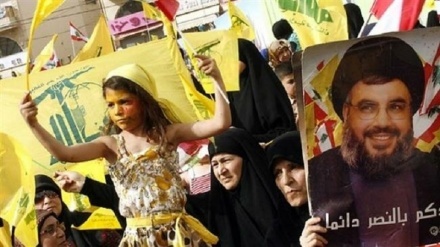 US president could not bring onboard any country in his campaign against Iran at the UN security council. 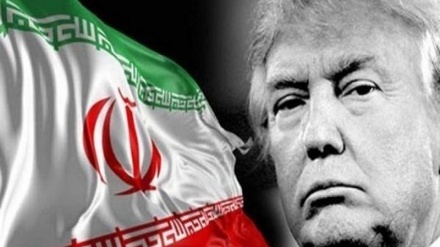 In fact Donald Trump abused America's rotating presidency of the UN security council to try to turn the council into an instrument to pressure Iran, but if anything, his attempt backfired, with most security council members publicly opposing Trump's unilateral policies. 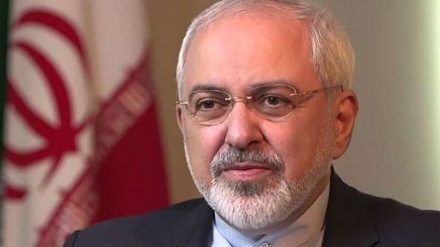 Commenting further Zarif said: "The nuclear deal (JCPOA) has isolated America, it has shown the falseness of Donald Trump's claims, and it has shown the truthfulness of Iran to the world. 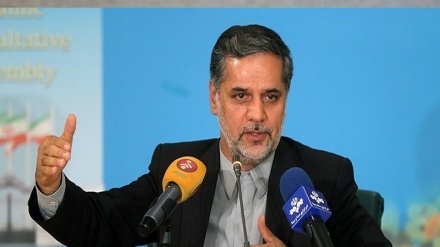 The JCPOA has also shamed the criminal Zionist regime of Israel, so much so that world leaders and diplomats at UN general assembly laughed and derided Benjamin Netanyahu when he made his claims against Iran and pointed an accusing finger at us". Zarif added: "This is a great achievement for the Iranian people and for all the honourable members of the Majlis. Let us vote wisely on the bills before us today, and make a wise decision to deny the Americans any pretexts or excuses."